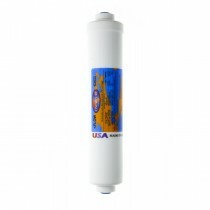 Great service from this company, found the required filters at a good price and received goods very quickly. 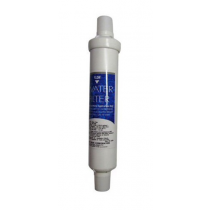 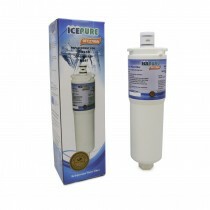 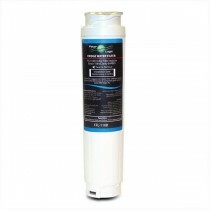 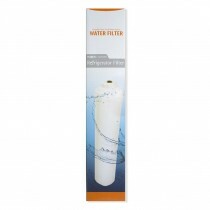 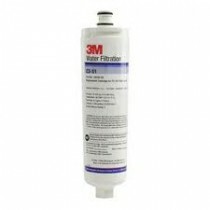 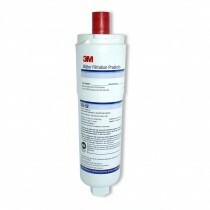 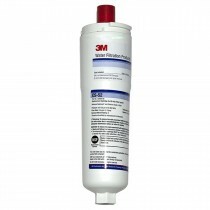 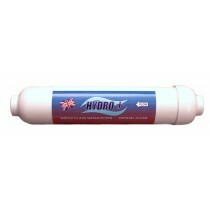 The water filter was simple to install and good value for money. 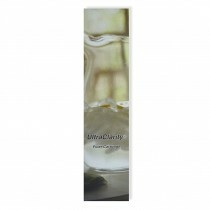 Will probably buy again in future. 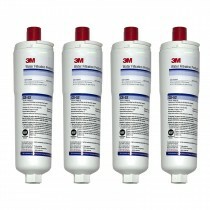 Suitable for purpose, very good service from Finerfilters delivered within 48hrs of ordering, would recommend to anyone.